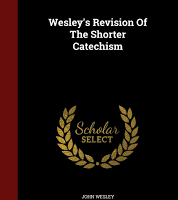 Wesleyan Theology.com has a Wesleyan catechism for adults and one for children. 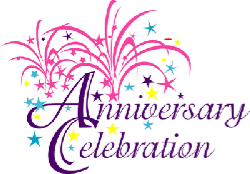 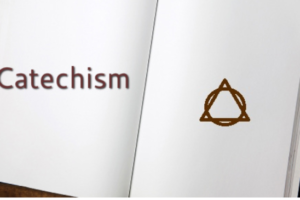 You can view them through this link: Wesleyan Theology.com Catechisms. 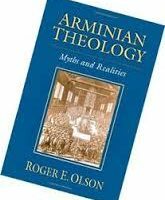 What should occur if the Belgic Confession and the Heidelberg Catechism supports not supralapsarian Calvinism but Arminius’s theology? 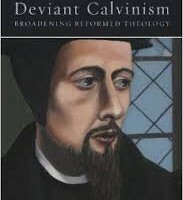 Both works have always been viewed as Calvinistic, with the assumption that the inherent predestinatory language opposes Reformed Arminianism. 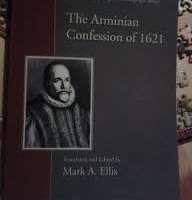 In truth, even the more explicit statements regarding election unto salvation in the Confession and Catechism supports Arminius’s doctrine of election. 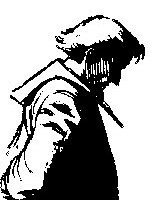 A national synod was not called prior to Arminius’s death in 1609, so we will never know what might have been.